Premium Finance Brokerage, LLC is committed to the strictest ethical and service standards while offering the most competitive markets in the premium finance industry. It is our sole objective to provide our customers the best possible experience with the highest degree of integrity. 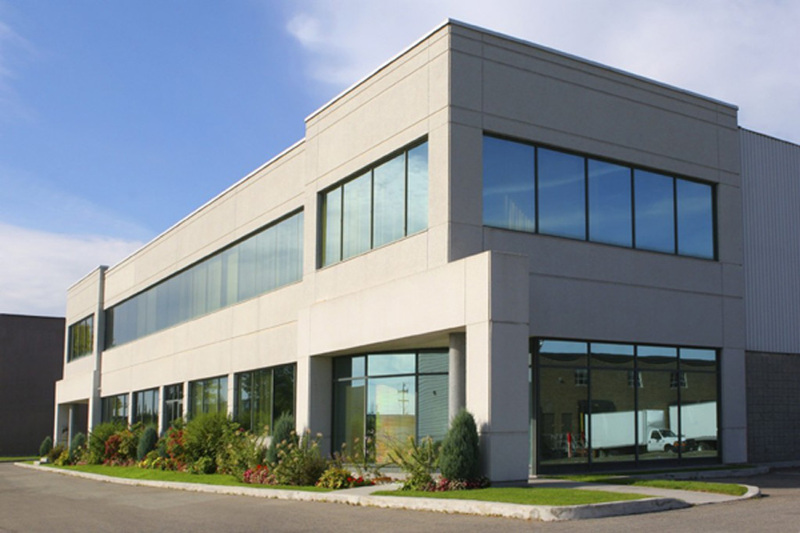 We specialize in property & casualty insurance premium financing that includes: commercial and personal lines, transportation, workers’ compensation, audit or prior balance premium, assigned risk and distressed accounts. We set high organizational expectations and demand excellence in all of our endeavors. Our goal is simple: we strive to deliver the best premium finance experience in the industry and promise to never lose the passion to satisfy the needs of our customers. We look forward to serving you and working hard to earn your business and trust. Premium Finance Brokerage, LLC has pioneered and developed an innovative concept that enables an insurance agency, broker, managing general agency or company to place their premium finance business with one source and point of contact. Through our diverse network of commercial and personal lines premium finance providers we are able to better manage and secure the most competitive financing for all your business. Our unique industry approach of creating a competitive culture with our providers enables us to offer competitive interest rates, flexible payment options, and a service policy that is unmatched in the industry. Our foundation is built on the premise of trust and choice. We work for our clients and represent the finance providers. By utilizing our *Premium Finance Physical (Click Here for Premium Finance Physical) we complete a thorough portfolio analysis to maximize your objectives. We do all this while taking advantage of the latest industry quoting, cancellation avoidance, and account management technology. Premium Finance Brokerage, LLC is committed to the strictest ethical and service standards while offering the most competitive product in the premium finance industry. It’s our objective to provide clients the best possible experience with the highest degree of integrity. We guarantee that you will have pleasurable experience with us. If our customer service does not meet your standards we will refund 100% of our gross profit on that particular transaction. Our service standards are not a moving target because you, our client, set the threshold for performance.